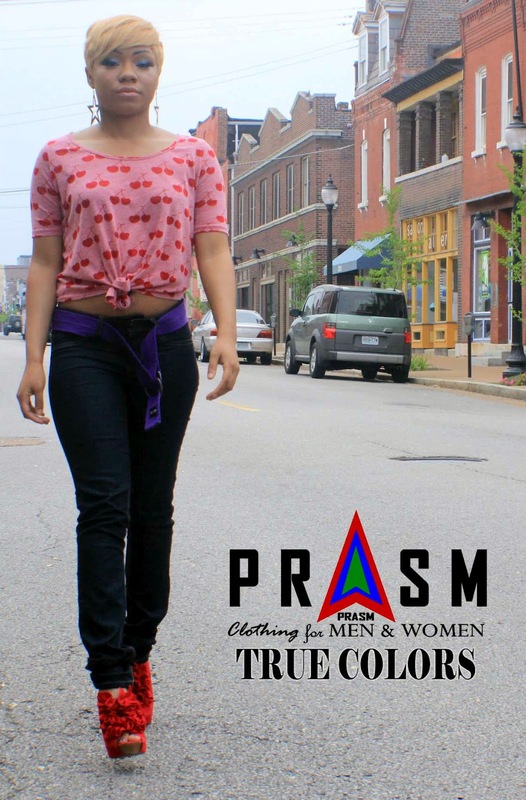 Welcome to PRASM: Why Choose Purple? 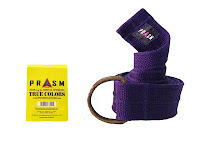 Hope you find purple as intriguing as I do! It's such a powerful color. 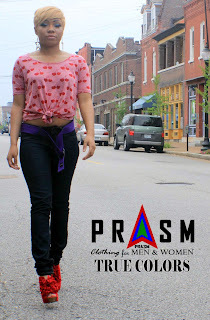 To shop with PRASM, visit our website or simply search for " PRASM" on EBay! By Patrice Sims for Artsy Scribing and Design.